The historically significant city of Rome, Italy is one of the most popular tourist destinations across the globe. Luckily, travel to this famous city is conveniently facilitated by six airports within 50 miles. The most apparent travel hubs located near Rome are the Ciampino Airport (CIA), the Fiumicino Airport (FCO), the Guidonia Airport (LIRG), and the Urbe Airport (LIRU). Each of these airports is located in close proximity to Vatican City if you intend on visiting or passing through the area. 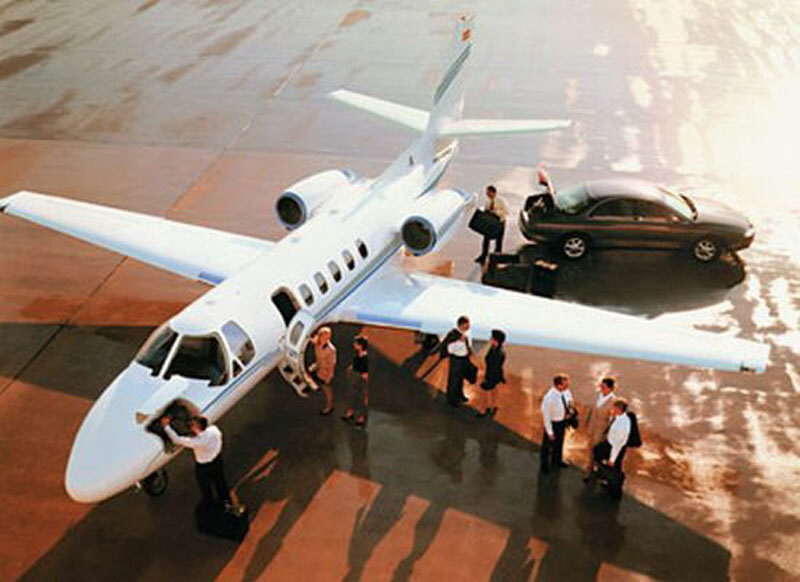 With so many private jet model options to choose from, it's hard to know what is ideal for your trip. Some popular options near Rome are the Citation Mustang, Phenom 100 and Citation CJ1 (light jets), the Citation VII, Gulfstream G150, and Hawker 800 XP (midsize jets) and the Gulfstream IV, Challenger 601, and Legacy 600 (heavy jets). Regardless of which private jet model you choose, Paramount provides the lowest possible rates available in the private charter marketplace with an unbelievable price match guarantee to back it up. Call us today at +1-877-727-2538 to explore your luxury jet charter options with Paramount Business Jets! Known as "The Eternal City", Rome is over 2000 years old filled with a rich dynamic culture and strong spiritual presence. Under its streets are the catacombs, littered with the bodies of crusaders from the middle millennia. Landmarks like the Colosseum, Roman Forum, the Patheon, and the Sistine Chapel where Michelangelo painted the famous hand of God still give off a strong presence and define some of the cities character. Tourist's spots like the Trevi Roundain, Piazza Navona, the Vatican Museum, St. Peter's Cathedral, and the church Dome attract millions of tourists each year making this city one of the most visited in the world.